Although society has changed quite a bit over the years, barbering still remains one of the most important professions. Here are some of the key advantages to becoming a professional barber. Typically, individuals who have a creative mind tend to excel at barbering. Similar to an architect, a barber must use their skills to turn a mental picture into reality. Due to the fact that not everyone will ask for the same type of haircut, the barber will get the opportunity to showcase their creativity. After attending a reputable barber school, the student will be able to begin their career as a profession barber. While many first-time barbers choose to rent a booth, experienced barbers often decide to open their own business. As the barber begins to build up their clientele, he or she will be able to increase their earnings with each passing year. Barbers who display an elite level of talent can be seen working at fashion shows and on movie sets. For decades, barbershops have been known as social hot-spots. 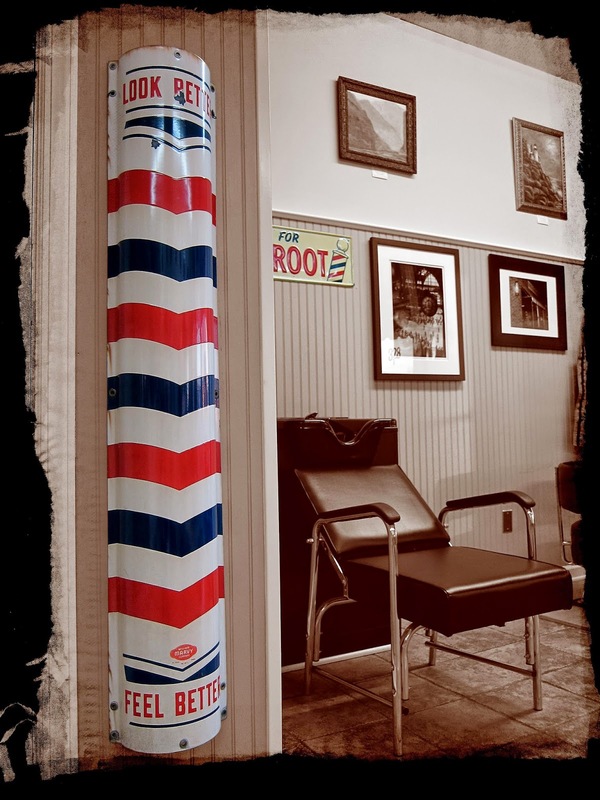 Whether the customers are talking about their favorite basketball team or discussing a serious social issue, the barbershop is a place where people can voice their opinion. While some barbers opt to just sit back and listen, there are others who prefer to join the conversation. Even on an extremely busy day, the average barber usually does not feel overwhelmed. Unlike some other professions, a barber does not have to worry about a domineering supervisor breathing down their neck. While a barber normally has the responsibility of cleaning up their own work station, most people do not seem to mind. While many jobs were lost during the last economic recession, barbering was one of the few professions that survived without any major setbacks. If business is rather slow in a particular location, the person may decide to move to a different area. Although the computer age has officially arrived, a robot still cannot replace the skillful hands of a professional barber. From kindergartners to senior citizens, everyone depends on their barber to get the job done.